Automatical record of the time of sterilization beginning &end. Clean the inner pipe automatically for avoiding jam after every 100 times of cycles. 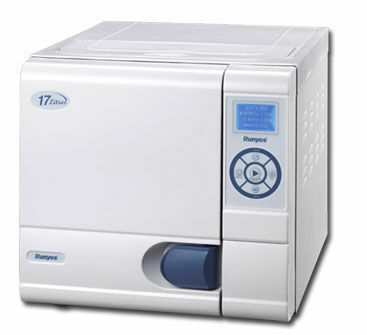 Click the button below to add the Runyes S17 Autoclaves to your wish list.